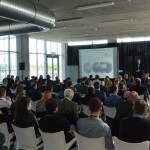 On April 12th, 2016, the 2nd edition of the 3D Food Printing Conference, organised by Jakajima, took place at Villa Flora in Venlo, The Netherlands. The event was successful, bringing together over 200 participants, and provided great intellectual and social interaction for the attendees. 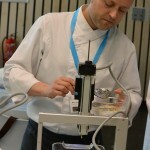 International leading speakers from Wageningen University, Black Dog Consulting, TNO, EPSRC CIM in Food, Knowledge Transfer Network, 3dchef, Sardegna Ricerche, Folkwang University of the Arts, University of Nottingham, EPSRC Centre for Innovative Manufacturing of Food, Print Cheese, University of Applied Sciences Weihenstephan-Triesdorf, Print2Taste, KU Leuven and byFlow provided brilliant insights into key areas of interest. Find more details about the 2016 program. Speakers and participants lined up during the seminar and parallel sessions to showcase and discuss topics related to 3D food printing. The titles of the presentations included: 3D printing of filled protein-rich food structures | 3D Printing for Future Food Security | Taking the Next Step: Printing Food Textures | Edible materials and technologies towards additive manufacturing | Creating memories through custom foods |Study and characterization of food matrices intended for 3D printing | Message in a Cake | Cellulose as an edible ingredient for 3D Printing | The added value of farm cheese | Towards printing a meat-like structure using sustainable plant proteins | The Plug & Play Food Printing System Bocusini |3D printing candy with desired texture according to personal dietary requirements using pectin gel. 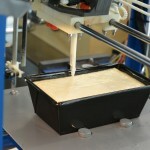 During the event, the first 3D printing restaurant in the Netherlands was launched by Dutch startup byFlow. 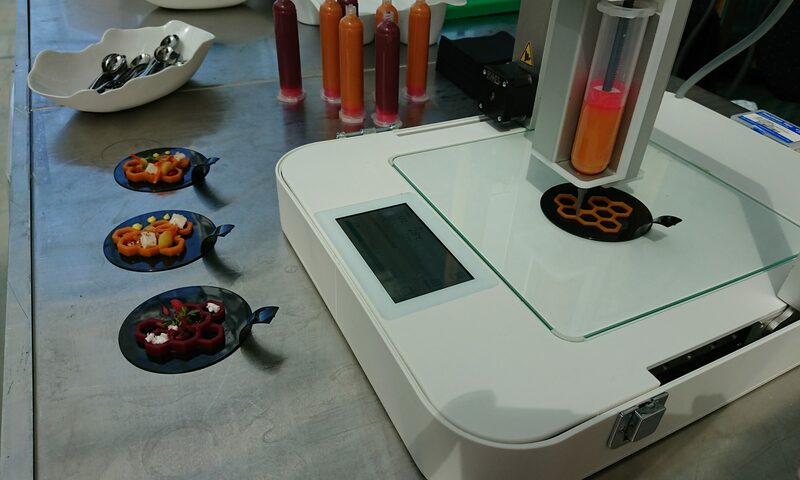 The day ended with a 3D printed dinner for six persons, made in Villa Flora’s Cooking Lab. 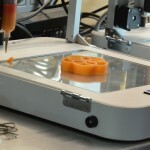 The dinner preparations and the 3D printers at work could be watched by all the participants. 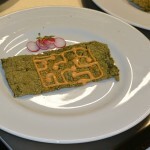 The 3D Food Printing Conference also attracted a lot of media attention. 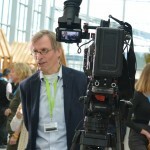 Find more details about the media coverage of the event. Get social! 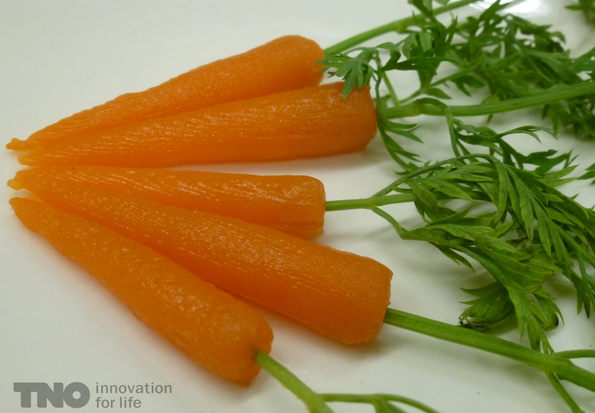 Be informed about the conference and the latest 3D printed food news. 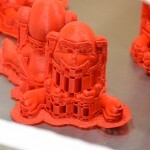 Follow @3dfoodprints and join the LinkedIn conversation. Who should attend the next edition? 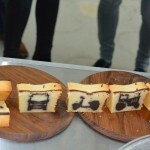 Suppliers to the food industry | agricultural industry | hardware and software suppliers | food research institutions | health care professionals | hospitality and catering professionals | trendwatchers | foodpreneurs | certification and food safety institutions.